DFW Original Fort Worth Gun Show – The Biggest Gun Show in Texas! All shows listed on this website are gun shows unless otherwise noted. 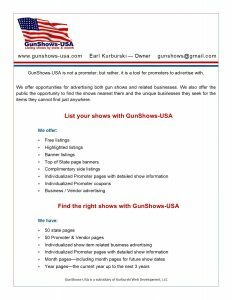 GunShows-USA is a marketing platform. GunShows-USA is not a promoter. 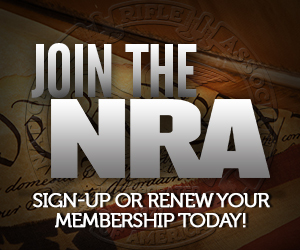 GunShows-USA does not put on shows. Curious about how many people visit our site? Click the link below to find out. For table information, contact the promoters in your state.